Our landscape design experts have the vision and experience to add some serious curb appeal to your property. 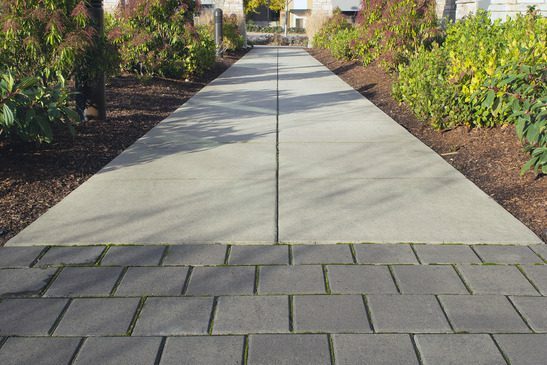 Caretakers has a proven commercial landscape design process. We will measure and examine your property conditions and then conduct a detailed interview to discover your needs. We compile all of this information to create possible design scenarios to work within timeframes and budgets. Our landscaping design team has over 40 years of experience in the industry, and we work with all types of clients from homeowners to big-box retailers like Best Buy, Home Depot, and Target. We have the vision and know how to turn the exterior of your home, office, or storefront into a work of art.